The Arctic environment is a leading indicator of climate change. The shifts that will eventually affect the entire globe are among the most visible there. A comprehensive understanding of the shifts occurring in this area are crucial now more than ever. Traditional imagery of the Arctic was collected via aircraft, but is very limited due to the inhospitable and remote nature of the polar region. 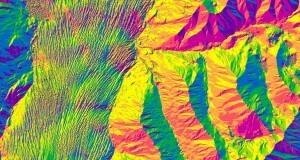 Now 3-D digital elevation models (DEMs) of the entire Arctic are scheduled for release by 2017. With a resolution of 2 m, these new DEMs are over one hundred times higher resolution than what has previously been available for the entire Arctic. This has been made possible through a unique public private partnership between Esri, the White House and several important partners by way of DigitalGlobe satellite imagery. 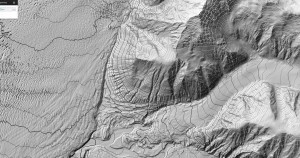 Today the first of these rich elevation models covering the State of Alaska is being released. They are the first deliverable of the ArcticDEM project, created after a January 2015 Presidential Executive Order calling for enhanced coordination of national efforts in the Arctic. Climate Change is one of the biggest threats we face, it is being driven by human activity, and it is disrupting Americans’ lives right now. President Barack Obama spoke about the project at an Arctic conference in Kotzebue, Alaska on September 3, 2015 and called for action to reverse the trend of climate change, an exponentially growing problem for the entire planet. 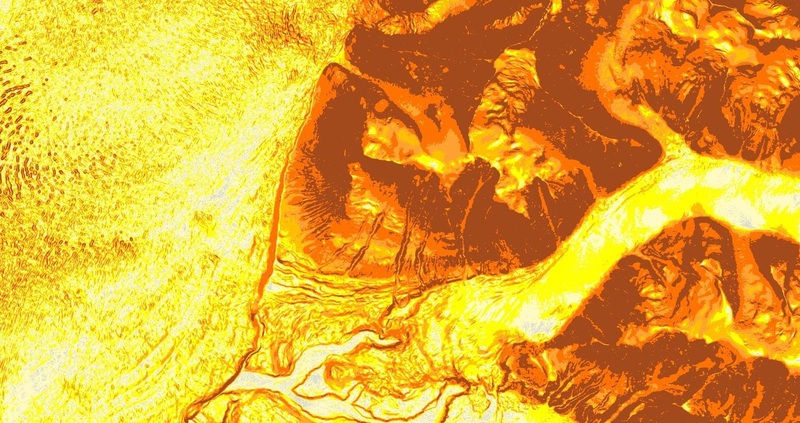 Esri has now made the data collected through the ArcticDEM project easily accessible to the public as well as to the government and scientific communities. Through web services, the ArcticDEM Explorer app as well as several educational Story Maps, available on ArcGIS Online, individuals can access elevation data as well as in-depth geospatial analyses of the Arctic. 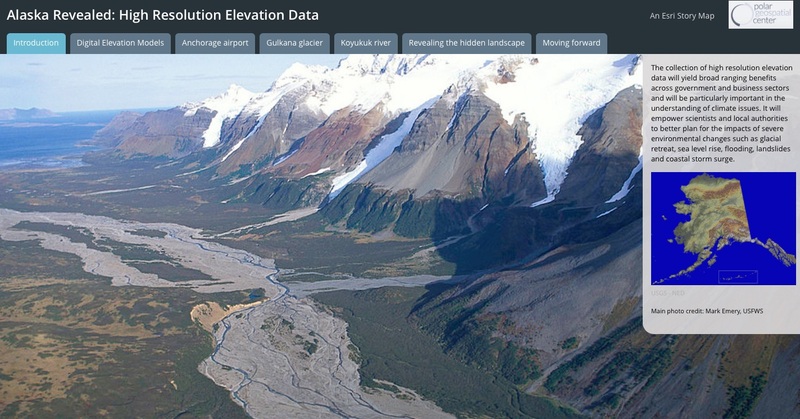 Story Maps present a narrative of the project and its results, while the ArcticDEM Explorer app allows users to explore an interactive map of Alaska and toggle among data visualizations. 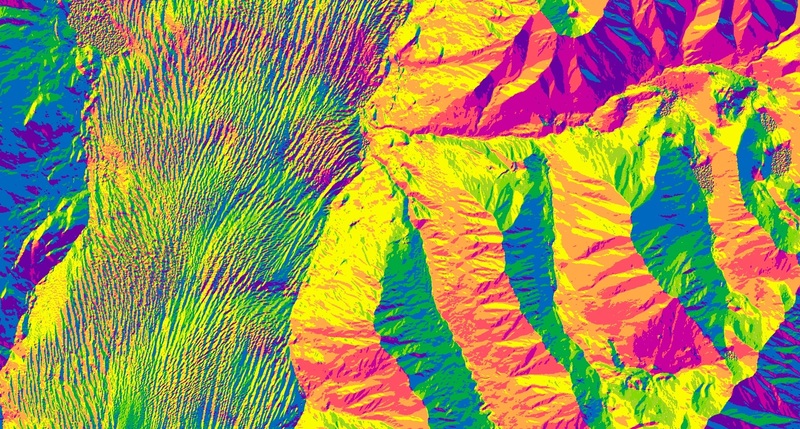 It also enables rendering of hillshades, slope, aspect, contours, and offers tools to compute elevation profiles as well as changes in height based on the temporal component of the data. “For America, the Arctic is simultaneously a strategic challenge and a human challenge. These maps will allow all of our Arctic stakeholders, ranging from Native and Tribal, state and local, the federal family, our international partners and the business community, to develop the best response to the changing Arctic.‎” said Ambassador Mark Brzezinski, Executive Director of the White House’s Arctic Executive Steering Committee. Teams from the NGA and NSF worked with government, academic, and NGO partners to launch an unclassified open Arctic portal where the DEMs and emerging information are available to the public, accessible via Esri’s Story Maps. 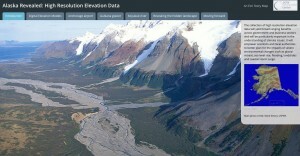 Another Esri Story Map, Alaska Revealed, is a collection of high-resolution elevation data of the Alaskan terrain. This collaboration is another example of Esri’s partnering with the White House on the multi-year series of Climate Data Initiative activities to not only open up access to critical data, but push beyond Open Data to make the data more easily accessible and actionable. 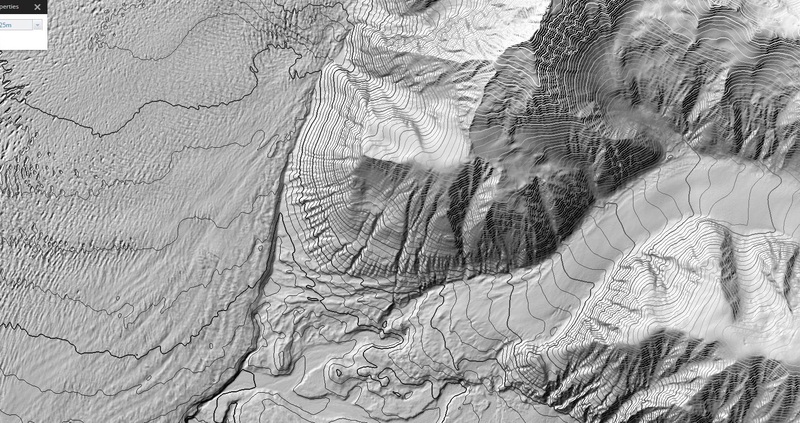 Providing the web tools that invite scientists and nonscientists to interact with, visualize, and explore the changing elevation landscape of the Arctic is a significant step toward understanding climate impacts. The ability to explore Alaska in this manner allows us to not only to understand more about the area, but to help communities become more resilient, and thus able to bear the brunt of serious issues such as climate change. Explore more at esri.com/resilientcommunities and esriurl.com/resilientdata.